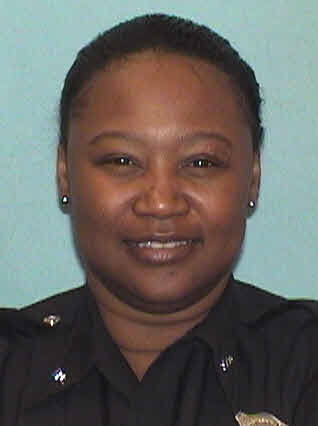 Senior Police Officer Gail Thomas was struck and killed by a drunk driver while assisting other officers with a traffic incident on the exit ramp from southbound I-75 to northbound I-85. She had just exited her vehicle when she was struck. The drunk driver was arrested and charged with vehicular homicide, DUI, and reckless driving. He was convicted and sentenced to 16 years in prison. 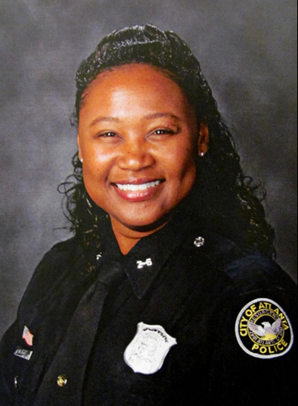 Officer Thomas had served with the Atlanta Police Department for 15 years. She is survived by one child. An amazing number of people are thinking about you, the day before what should've been your 53rd Birthday. Never forgotten.